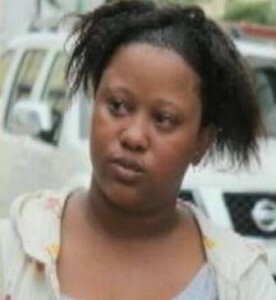 Twenty-four year old Keisha Banner, who was found guilty of arson on January twenty-second, is back behind bars. Banner was sentenced on Wednesday by Justice Troadio Gonzalez, and handed a six year jail term. Banner was found guilty of burning down the house of Dishon Rowland, her estranged boyfriend. On January thirtieth 2011, witnesses say that they saw Banner enter the house located on Vernon Street prior to the fire. Minutes later, smoke was seen coming from the rear exit of the building while Banner got into a van and left. Rowland tried to withdraw the charges when he found out that Banner was pregnant, but the case was already well underway. Here’s a good Valentine’;s Day lesson: don’t date crazy people!